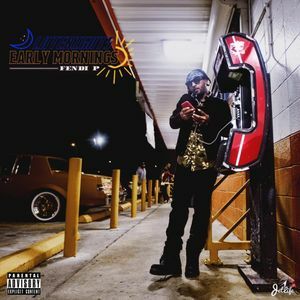 Fendi P Releases Video for "Dance With The Devil"
Fresh off of the release of his most recent LP, Late Nights, Early Mornings, Fendi P (formerly dubbed as Cornerboy P) drops off the video for "Dance With the Devil". The smoke infused visuals bring concepts of corruption, sin, and of course the devil to life with the assistance of chiefing nuns and isolation in nature. The Jet Life recording artist continues to add weight to his name as a solo artist, becoming more and more dauntless with his ideas. Cop the album here, and watch the video for the single below.